by now you should have heard about it but what is kodi? Kodi has slowly but surely made an impression on anyone who wants to share content around the home. The service has actually been available since 2002, when it was known as the Xbox Media Player. In 2003, it became the Xbox Media Center, which it remained until 2014. Then the XBMC Foundation, which works behind the scenes to deliver the service, renamed it Kodi. it is an open-source (and free!) software designed with home entertainment in mind, which makes it perfect for fans of movies,it’s continued to evolve and grow. It’s created a community of its own, of fans and developers. It’s not just for laptops; Kodi can work on everything from a smartphone to an Amazon Fire TV Stick. it’s totally customisable and intuitive. If you’re talking about entertainment, it might be better to ask what Kodi can’t do. 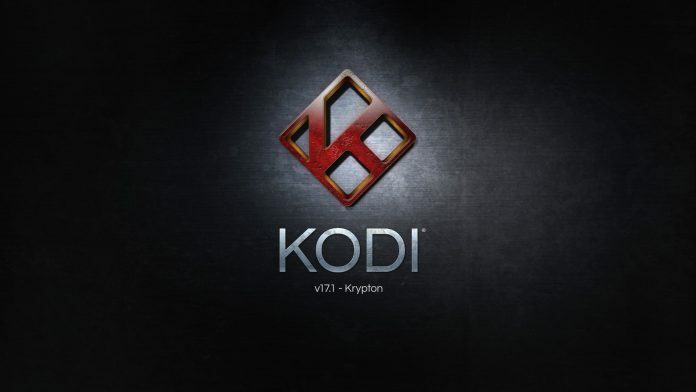 Kodi also works with TV shows, allowing you to store your favorite programming in the service. The TV shows section supports posters and tags, and will give you show descriptions and actors. If you’re looking to stream your pictures, Kodi can do that, too. It lets you import images into a library and start a slideshow, among other features. And just in case it’s live television you’re after, Kodi lets you stream and record live TV from its software. In order to do it, though, you’ll need to use one of many backend services that support this feature, including MediaPortal, MythTV, TVheadend, and NextPVR. 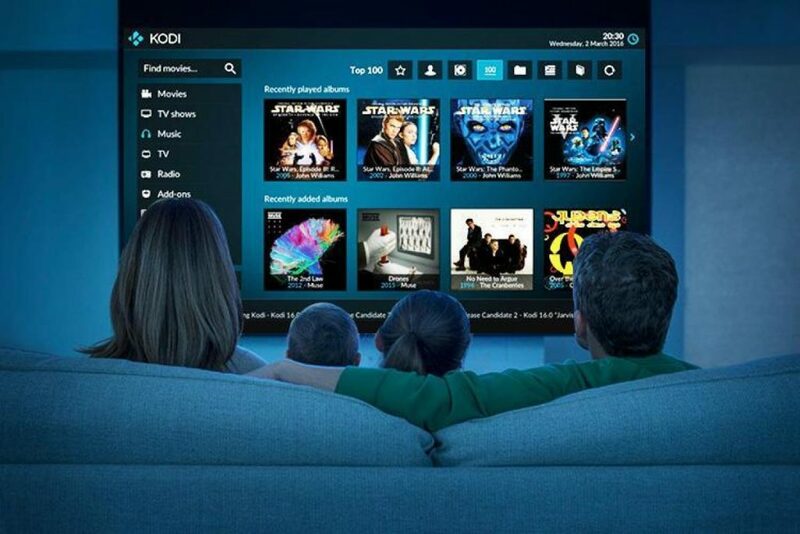 Kodi is designed to run on Android, iOS, Linux, macOS, Windows, and Raspberry Pi, meaning you can put it on all your devices and access your content whenever and wherever you are. You can also run it on televisions and set-top boxes and streaming devices, as well as on the Xbox One. The free app provides much of the functionality you’d find in the other apps, but because it’s a Universal Windows App, there are some feature limitations, according to Kodi. The company plans to add more features over time. Which Devices Does Kodi Support? 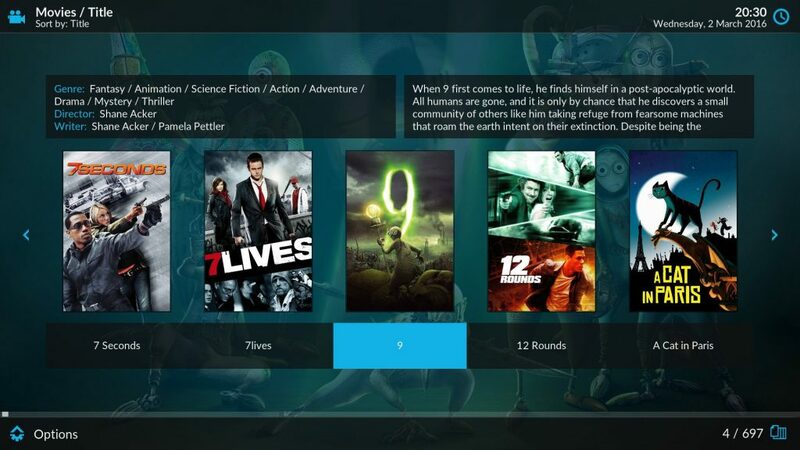 Rather than list out all the devices that support Kodi, the XBMC offers basic hardware and software requirements to let you know whether it’ll work. As mentioned, iOS users will have the best chance of running Kodi on their iPhones or iPads if their device is jailbroken. On the Android side, however, you’ll need only to be running Android 5.0 or later and install the app through the Google Play marketplace. Kodi also works with the fourth-generation Apple TV, as well as second- and first-generation Apple TVs. Kodi comes with a lot of add-ons that are designed to enhance the overall experience of using the service. from simple screensavers and weather apps to tools that let you enhance your program-viewing experience. On the video front, you’ll find several channels,There are also apps to stream podcasts, like the Apple iTunes Podcasts option, as well as programs that will display lyrics with each song you play. You can even keep track of what’s happening on social media with a Twitter Feed add-on. The add-ons are designed by independent developers who have nothing to do with the XBMC Foundation. So, it might be best to check out the Kodi forums and other places to ensure the app you’re about to download is really legitimate and works as you want. Please note that many addons contain content that isn’t officially licensed and accessing such content could be illegal. It is the user’s responsibility to comply with all applicable laws in their country in regard to use.